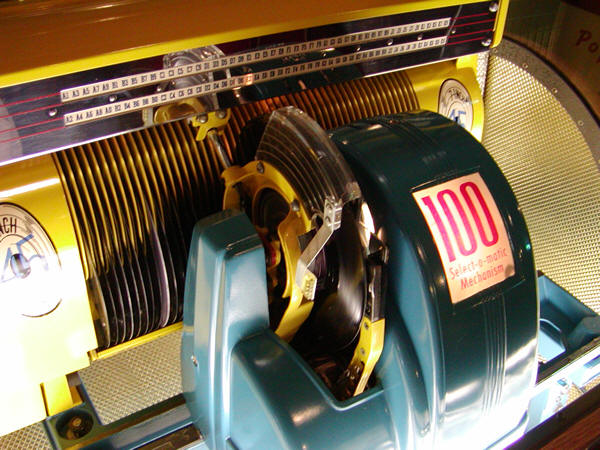 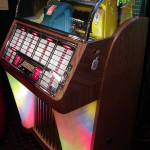 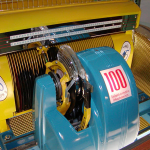 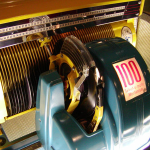 You’Re Looking At A Fully Restored Original 1952 Seeburg C Jukebox! 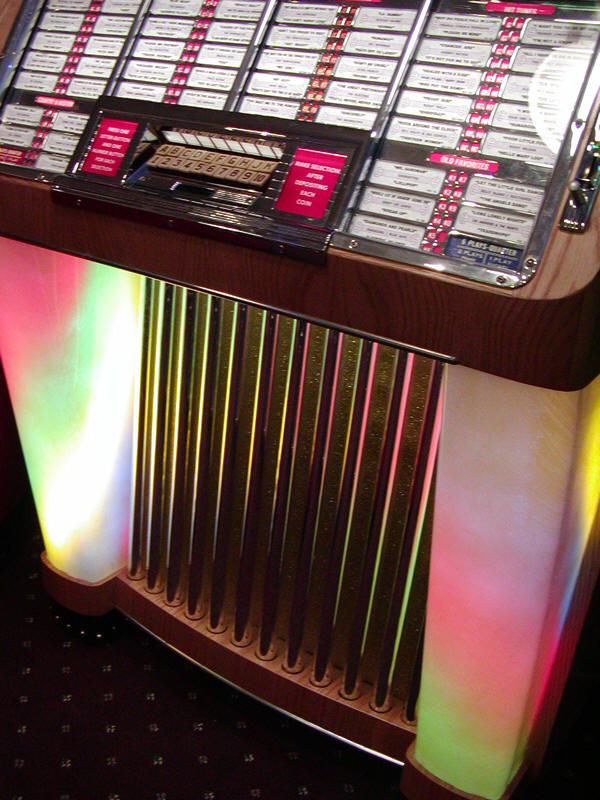 Notice the custom paint job and the attention to detail on this jukebox. 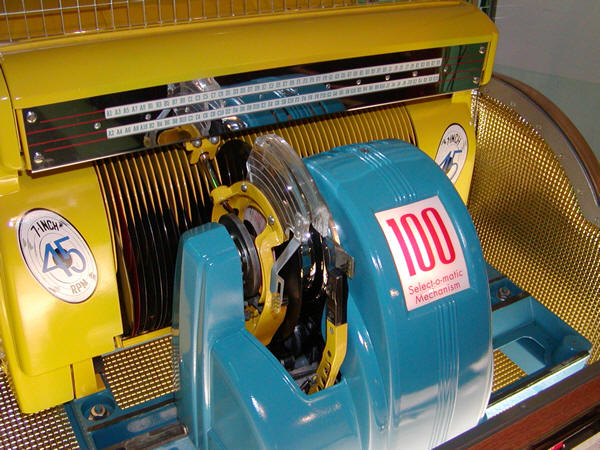 This model plays 45’s and sounds great….aah, nostalgia! 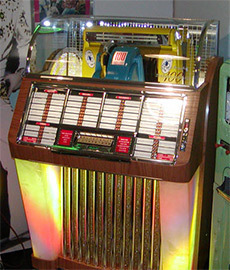 (We also carry brand new 45’s!) 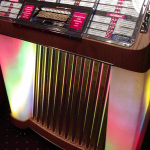 The ’52 “C” features columns with revolving multi-colored lighting and highly polished chrome spindles between. 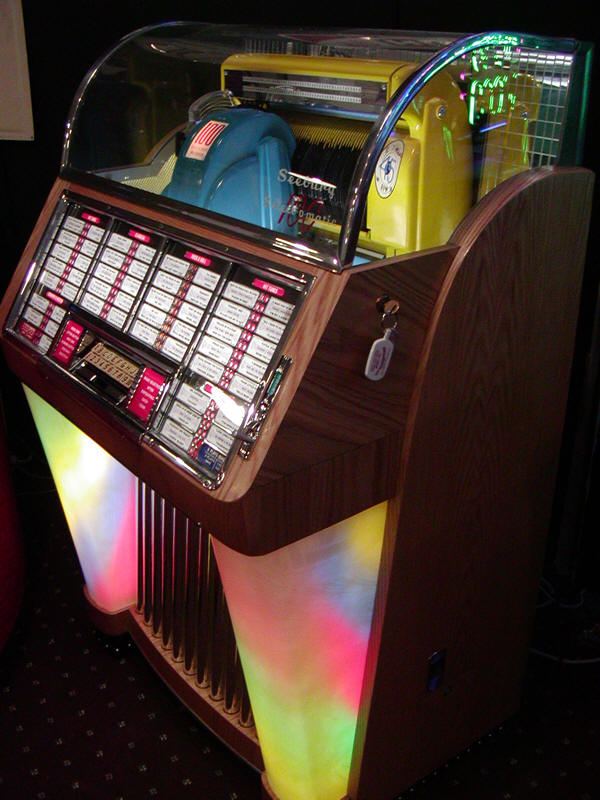 We also offer original restored wall boxes that provide music selection from a remote location….and that will match this machine perfectly. 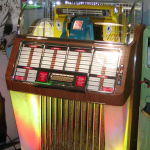 Send us an email or give us a call for pricing information on this beauty!